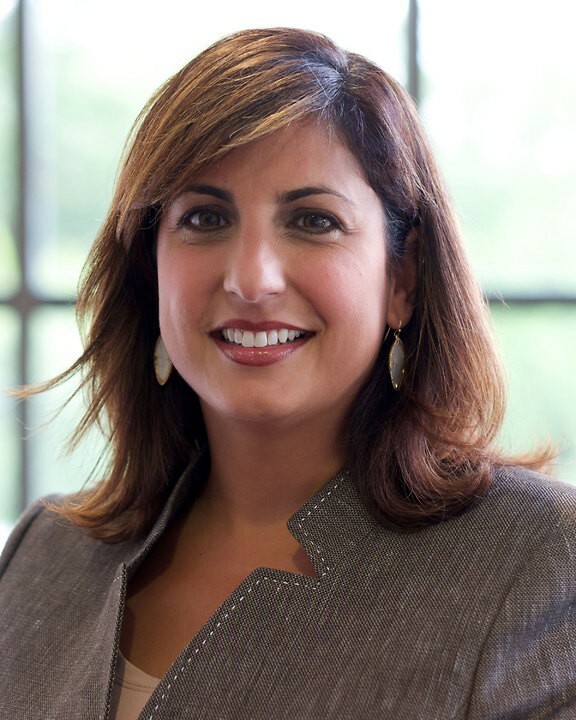 Lisa J. Hamameh practices primarily municipal law, zoning and land use, liquor licensing law as well as Condominium and Homeowners' Association law. Lisa has been recognized by Michigan Super Lawyers for six consecutive years – in 2011 and 2012 she was recognized as a "Rising Star" and from 2013-2017 she was included as a "Super Lawyer" for Government, Cities and Municipalities. She was also selected for Best Lawyers in America® 2016-2019 in municipal law and as a Top Lawyer for dBusiness in 2014, 2017, 2018 and 2019. She is the co-author of a chapter on Liquor Licensing in the Michigan Institute of Continuing Legal Education's publication Michigan Municipal Law, 2012; and a chapter on Plea Bargaining in Michigan Criminal Procedure, 2010. Hamameh authored the cover story for the Michigan Townships Associations' March 2016 publication and Michigan Township Focus titled "What's Brewing with Liquor License Regulation." She has also co-authored an article for the Oakland County Bar Association's publication Laches, titled "Municipal Prosecutions 101" as well as being the sole author on "Sign, Sign, Everywhere a Sign." She earned her Bachelor of Science degree in Criminal Justice from Wayne State University in 1995 and is a 2000 graduate of Wayne State University Law School. Lisa is a frequent speaker at the White Lake Citizen's Academy – Judicial Night. She presents training sessions for municipal clients relative to zoning and land use, the Metro Act, Municipal Civil Infractions, drunk driving laws and criminal law updates. In 2018, Lisa was elected to serve on the State Bar of Michigan’s (SBM) Board of Commissioners. The SBM Board of Commissioners provides oversight to the State Bar on finance, public policy, professional standards and member services and communications. SBM is the governing body for the 42,000-plus lawyers in the State of Michigan.